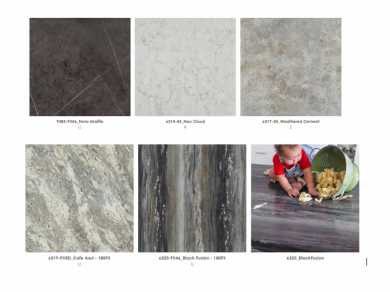 Cefaloni Counter Tops is a family owned and operated business with over six generations of experience in cabinet manufacturing and custom cabinets. 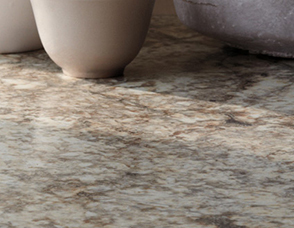 We specialize in laminate and solid surface countertops for residential and commercial applications. With our dedicated and quality employees, we have added many products and services over several years to compliment our trustworthy, fast and friendly service. 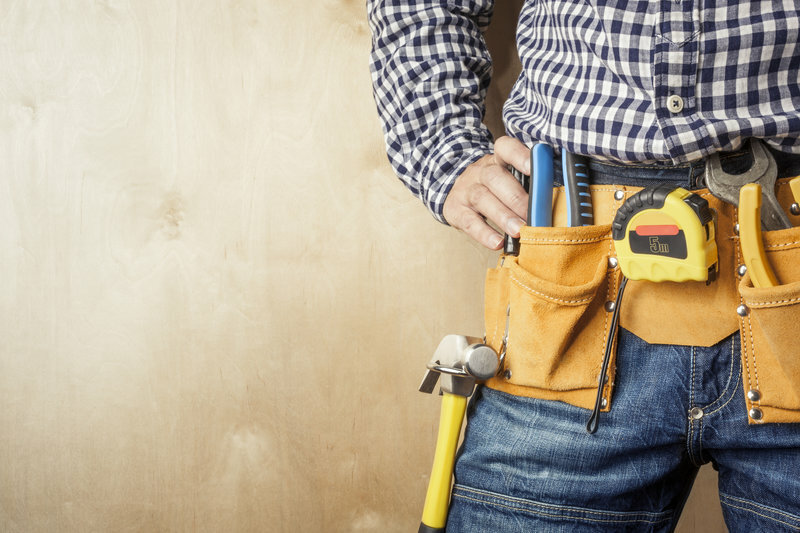 Granite, Quartz, tile, cabinet and counter top repairs, general household repairs, plumbing services are some products and services we are proud to offer our customers. The public is welcome to shop our design center at 211 Colonnade Rd., Nepean, Ontario. Drop in and see our fresh new colours just for Spring! …and just right for Summer, too! These are perfect if you have a small job and you need a laminate counter top or you are trying to match an existing counter top. We have over 100 colours to choose from at warehouse prices. 1ft. to 12ft. Vanity/Bathroom counter tops, bar tops and kitchen counter tops. Come down and visit our showroom for colours and details. Laminate sheet Sale! 25% to 50% off! 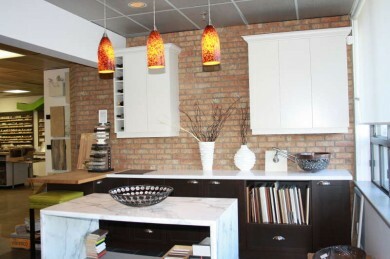 Are you refacing your cabinet, making a basement bar, desk, display for your store? All of our instock laminate sheets are on sale. 4′ x 8′ and 5′ x 12′ sheets. Visit our design center for an assortment of colours and textures. Join our team of professional laminate countertop fabricators. Positions available: Currently seeking shop employees. Must have experience cutting laminate countertops and finishing. The job has heavy lifting required.